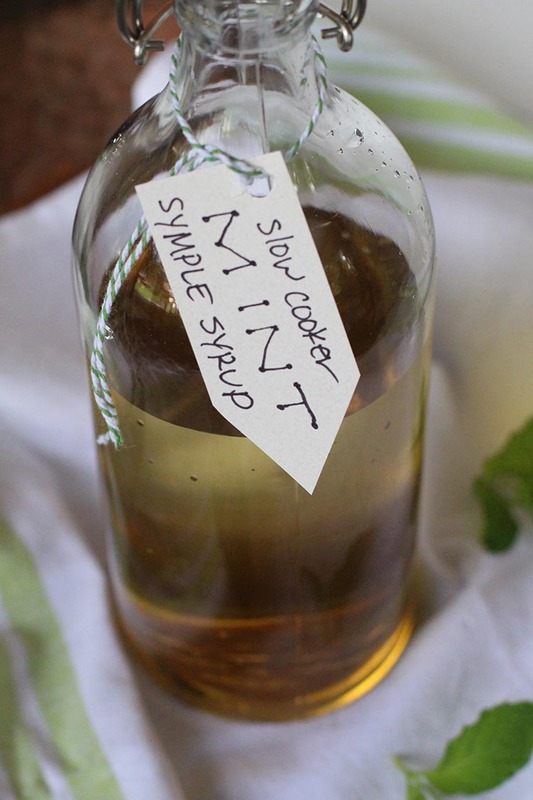 Grab the fresh herbs from your garden and try this recipe for slow cooker simple syrup. 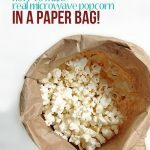 It’s so easy and smells and tastes great! One of our favorite summer ingredients is mint! We are fortunate to have A TON of it on our property. It grows like a weed, in our herb boxes, outside of our herb boxes, alongside our garden, over by our house. It is EVERYWHERE! So, of course, we are always trying to think of new uses. Many, many years ago (pre-kiddos…so technically two lifetimes ago!) we decided to host a Mojito Party. Young and naive, never thinking of shortcuts, we muddled mint for hours and hours the night before our guests arrived. Silly us! If only we had thought of making a mint infused simple syrup, throwing a few fresh mint leaves in each glass, and calling it day! 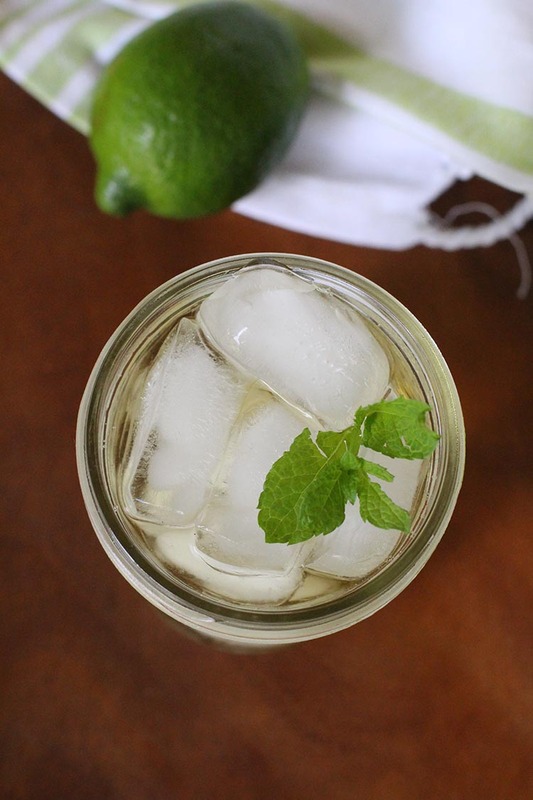 Well, now that I know how easy to make mint simple syrup in my slow cooker, we may just have to have mojitos more often! Now, this IS a wellness page, so I feel the need to address the fact that I am providing you a recipe with sugar. I’m a firm believer of everything in moderation, and although we should all limit our sugar intake, there’s nothing wrong with a little extra sweetness in our lives every now and then. BUT, because I try to be mindful, I did use an organic cane sugar versus a white refined sugar…mainly to make myself feel a little bit better about the situation. *depending on the size of the herb…For example, lavender and oregano are quite petite, so a few sprigs would probably due. We have A LOT of mint growing at our house, so I used a lot of it. 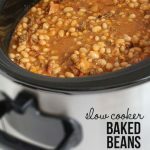 Place herbs, sugar, and water in slow cooker. Cook on “low” setting for 4 hours. How do you store this and how long will it last? 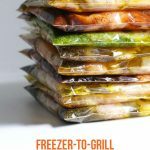 I think you could store it at room temperature for a couple of days or in the refrigerator for a couple of weeks. have you tried this with anything other than herbs? safe fruits or spices? any results? I haven’t tried anything else yet, Raj.